Treat your brakes right. 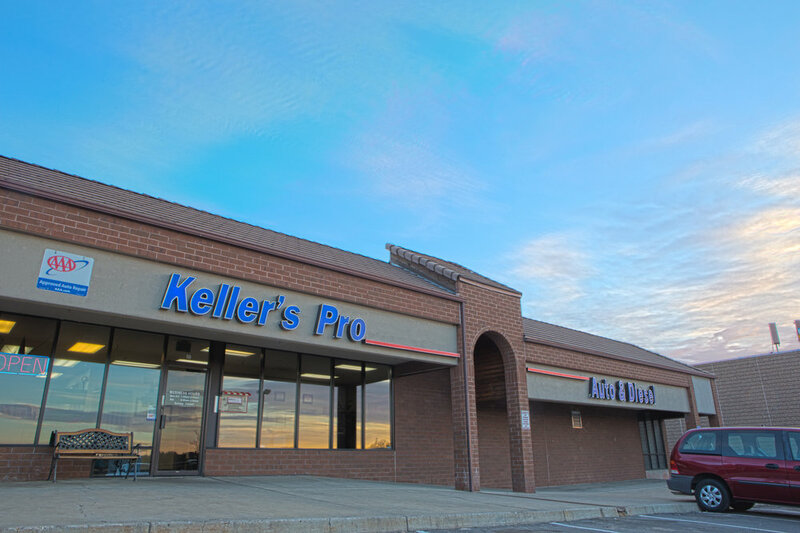 Take your car to your nearest Keller’s Pro Auto for a FREE brake inspection! 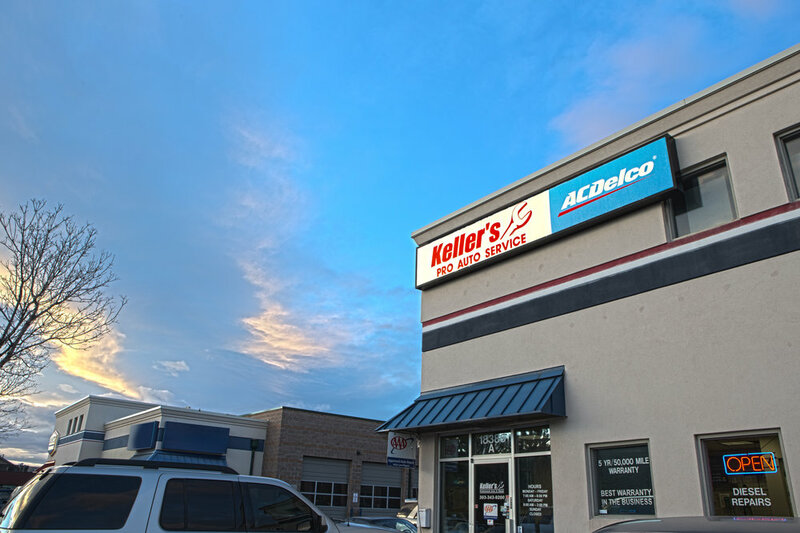 And don’t forget about our lifetime warranty on brake pads.